Buying a gaming laptop is a much more stressful affair than purchasing a gaming desktop. The fact that they tend to cost more than desktops yet can't be upgraded means you'd better make sure you've made the right pick. Yet doing so can be very confusing, as the naming schemes used for laptop GPUs are downright confusing. 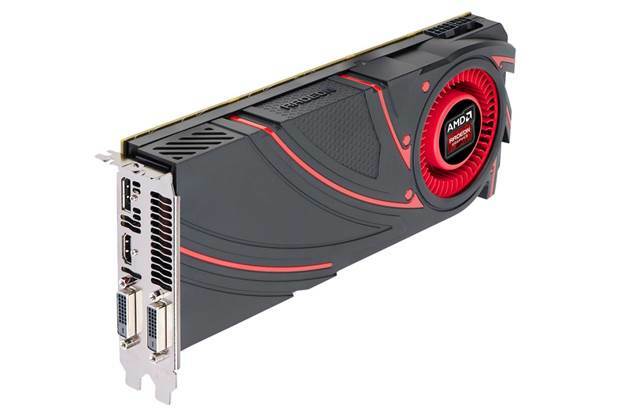 The GX70 has a GPU that is a classic example of this in the form of the AMD Radeon R9 M290X. Before we delve into this issue, let's take a look at this bulky beast’s exterior. The 17.3 inch TN screen dominates the dimensions, packing the true HD resolution of 1920 x 1080. It performed fairly well in the basic image tests at lagom.nl, though both the white saturation and viewing angle tests returned rather average results. At least it's not shiny. Plastic is predominant in the construction of the chassis, with aluminium panels featured in the rear of the display and palm-wrest. Tipping the scales at 3.5kg, it's not exactly lightweight, and has quite a thick waistline of 5.5cm. Despite relying on plastic, it feels rock solid, with the excellent SteelSeries keyboard having absolutely no flex. The first bit of questionable mobile manoeuvring comes in the form of the SoundBlaster Cinema software, which suggests the use of Creative's quality audio hardware. Closer examination reveals this is purely a software solution, used to power the Realtek chip inside. Despite this, sound quality from the stereo speakers is surprisingly strong, even better with a set of good headphones. AMD's quad-cored A10-5750M APU is paired with 16GB of DDR3 memory, while the storage combination of a 128GB SSD and 1TB mechanical drive delivers a useful combination of both speed and space. Killer's E2200 gaming LAN port is a nice bullet-point on the back of the box, though we've had compatibility issues with this network solution in the past. So then, back to that craftily named GPU. Now, AMD's desktop R9 290X is an absolute speed demon of a card, so many gamers would probably expect the similarly named R9 M290X used here to offer competing levels of performance. They'd be mistaken. 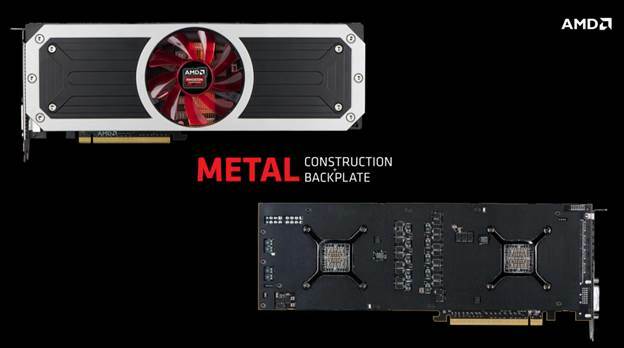 It turns out that it's not even based on the R9 290X part, and is actually AMD's older 8970M GPU with a new name. 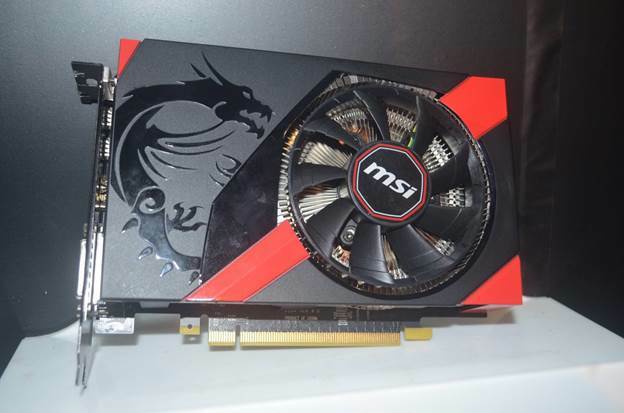 It's still a very potent mobile GPU, but offers less than half the performance of the R9 290X. We loathe these mobile GPU naming shenanigans, as they complicate an already difficult task, and lead to unrealistic expectations. They also cast a pall on an otherwise excellent product, as the GX70 isn’t half bad value. As the benchmarks show, it doesn’t quite have the muscle to handle Ultra detail in most games, but lowering things to a mixture of medium and high should deliver very playable performance indeed. Provided your expectations are realistic, the GX70 should prove to be one of the better gaming laptops around for under two grand.